14" finished block.Piecemakers line of quilt block patterns with collector quality note cards and envelopes included, is made from the original quilt designs used in our Times & Seasons Quilt Calendars. 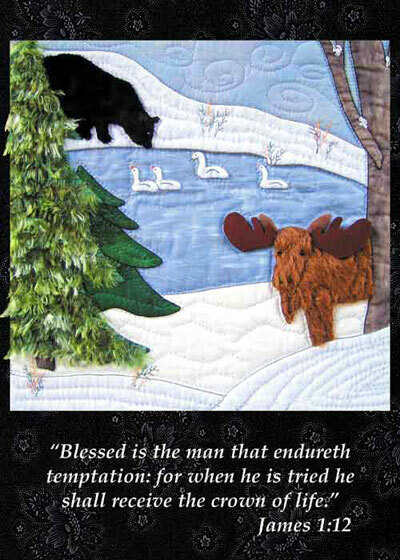 The pattern includes full-size pattern pieces and complete instructions for creating the quilt blocks, plus a note card with full color image of the completed block. The 5" x 7" card has a scripture made personal for special occasions.